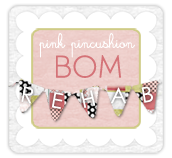 Cupcakes 'n Daisies: Giveaway Day . . . . . Giveaway Day . . . . . 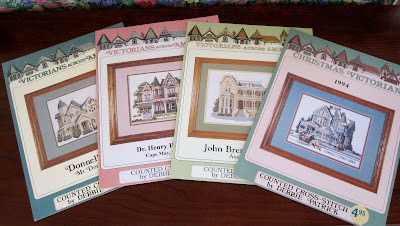 So here are a few items I'm eager to mail to a new home, they have no chance of becoming a finished project in my house, I hope they fare better with you! Just a few rules, only one item person, the first person to leave a comment claiming that item gets it, I need to be able to contact you to send you your selection. Don't leave your address in your comment. Everything has been spoken for, Thanks to all!! Number 1 - 36" X 36" blanket and book - Taken, this is going to Leta! 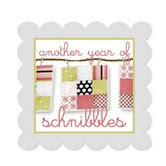 Number 2 - This is a kit, aida cloth, thread and pattern are all included. I was initially drawn to the old Singer Sewing Machine and cat in this project, but could never talk myself into stitching that mess! Taken - Going to Sasha in Australia! 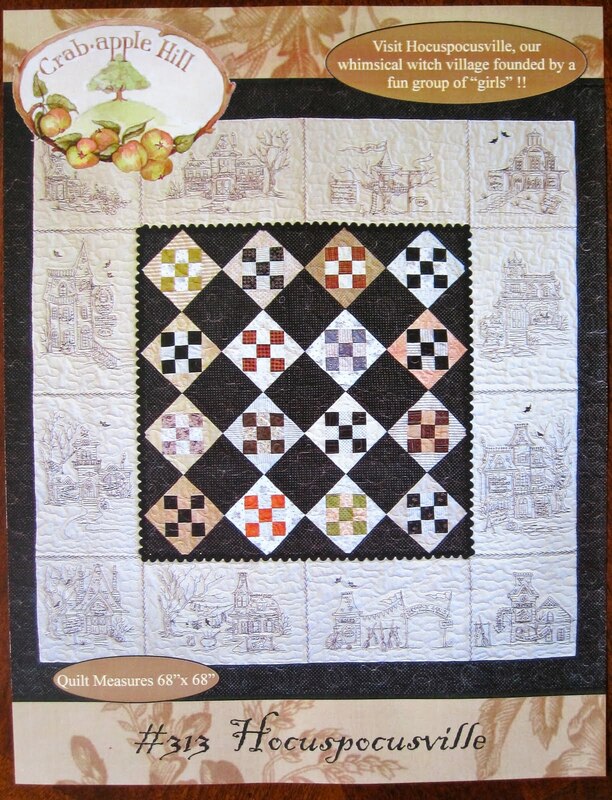 Number 3 - This is a kit to make five Amish quilts, black aida cloth, thread, patterns and hangers included. Taken, going to Christy! 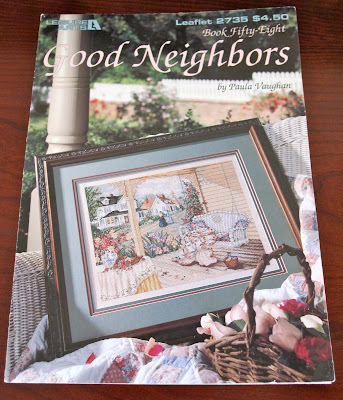 Number 4- This is a kit to make five Country Quilts, cream aida cloth, thread, patterns and hangers included. Taken, going to the Happy Cottage Quilter! 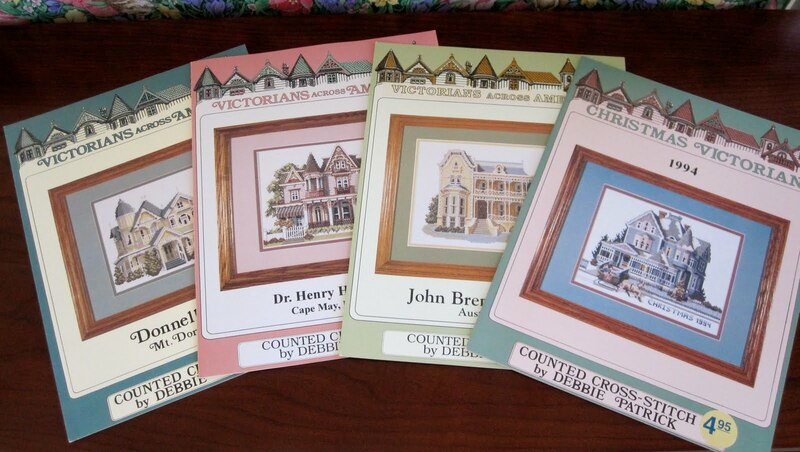 Number 6 - 4 Victorian House Patterns. Taken, this is going to Sherri!! Number 7 - Good Neighbors Quilt Pattern - Taken, going to Cara at Cara Quilts in Canada! 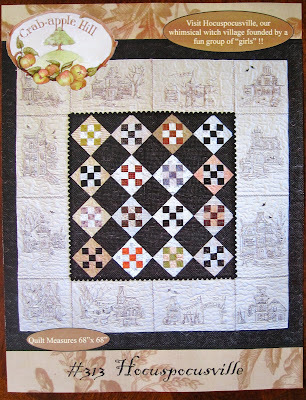 Number 8 - French Braid Quilt Book - Taken, going to Lesly at Pickle Dish in Canada. Number 9 - Block Explosion Quilt Book - Taken, going to Pam. That's all I've got, I hope you found something you would like to try. Hi Thelma! Is it too much to send no. 2 to Australia? I love it and I think I could handle the mess!! Thelma, I'd like Hocuspocusville. Thanks! Oh thank you!!! I read your blog all the time and I look forward to it. Thank you so much Thelma! Woo hoo! This is so generous of you! I'd love the French Braid quilt book,Thelma! I'd love the block explosion book! I think you have my email, but, if not, it's on my website! If someone has not already claimed #4, I would like to ask for it. I would like # 1 if it hasn't been claimed? I would love # 6 if it isn't claimed yet. Thelma, what a fun way to share items you no longer love. I'm sure they will be enjoyed at their new homes. Have a great Wednesday! Congratulations to all the lucky early birds! How generous of you to pass these along! You are so smart......I may have to do that too. Love that cat and sewing machine piece, but like you, I would have never gotten around to actually stitching it. Glad it's going to a good home where maybe it will get done. Hmmm, you may be on to something with these giveaways of your stitching stuff. Maybe I will have to consider that to downsize that stash a bit. I would like # 3 if it hasn't been claimed? Some Old and Some New . . .
Nuttin' Much to Report . . . . It's Party Time . . . . . . Still Climbing . . . . .
Water Pearl . . . . Flower Power . . . . Happy Saint Patrick's Day . . . . .
Last to the Dance . . . . . .
Grace is Back . . . . .
Another Day Another Iron . . . . . . The Weekend's Over ? ? ? State of Chaos . . . .
On the road to Shangri la . . . .